Come to the Playground Improv Jam and play in a supportive, friendly, and safe environment! It’s back! The Playground is a monthly improv jam, where anybody is able to come out and play on our stage in improvised games and scenes. You’ll get the chance to play various games that are featured in the hit TV show “Whose Line Is It, Anyway?” and our main stage improv comedy show Laugh Track City, such as Freeze Tag, World’s Worst, Categories, and MORE! That’s right! You are the stars of this performance! We invite anybody to come out and play from experienced improvisors to people who have never tried improv ever. We leave judgments at the door and make it a night of support and fun! Would you rather just watch? No worries! Getting onstage is completely optional. We encourage guests to try out improv, but no one is ever forced onstage. You get to go at your own pace. Please note, that the Playground Improv Jam features a structure that resembles a show, this show does not primarily feature our main stage cast (although a few of them might jump up on stage, too). For our weekly improv comedy shows, click here. Please note, rewards points are not accepted for this event. 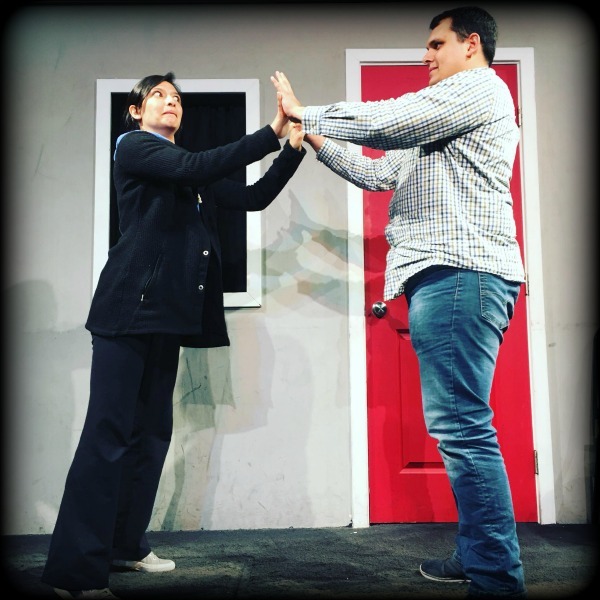 If you enjoy the Playground Improv Jam, then consider enrolling in our improv classes.